Tired of the same old same, looking to switch it up this weekend? If you haven’t already, head down to 9th and 9th and check it out. This area is just north of Sugar House and southeast of Downtown. 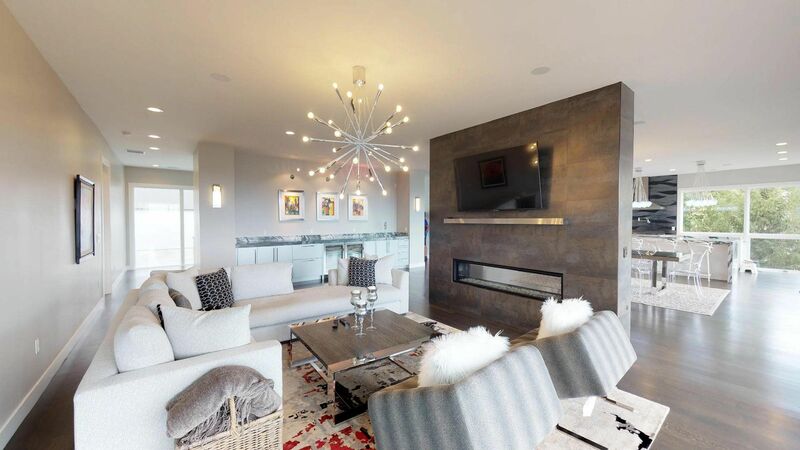 This area will remind you of a smaller Sugar House, however you’ll enjoy its tight knit feel and smaller crowds. You won’t go hungry in this area! The following restaurants and casual diners are sure to keep you and your stomach satisfied! Barbacoa Mexican Grill-Quick meal with fresh and wholesome ingredients made to order. Coffee Garden– Contemporary coffee shop with a patio. Dolcetti Gelato– Handcrafted artisan gelato and sorbetto. East Liberty Tap House– Updated classic bar food made from high quality, locally sourced ingredients with a small, well curated selection of craft beers. Great Harvest Bread Co– 5 simple ingredients are the hallmark of their legendary fresh baked bread. Mazza-Middle Eastern cuisine with an expansive menu prepared from scratch using fresh, high quality ingredients. Pago– Intimate, farm to table elevated American cuisine in a casual fine-dining environment. Pizza Nono– Quality/Artisanal/Traditional pizzera offering premium, high quality, fresh ingredients, and locally sourced when possible. Publik Kitchen– THE brunch spot of 9th & 9th. With locally sourced, fresh ingredients the small menu will satisfy your hunger. Thai Garden Bistro– Nutritious and delicious Thai food. Did someone say shopping? 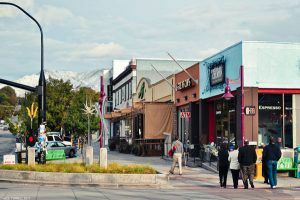 With plenty of local boutiques you’ll enjoy strolling through the neighborhood to do some shopping. From clothing to bicycles 9th & 9th has a little something for everyone. 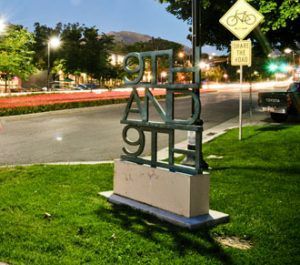 This largely residential neighborhood is filled with younger, health conscious residents, which makes it the perfect location for Centered City Yoga and Maven. With an wide variety of different classes and workshops at both studios there is something for everyone to enjoy here. No matter your age!